Think back to your favorite teacher. Got it? Ok, what made him or her awesome? Keeping the whole class engaged was probably a large part of why they were a favorite. 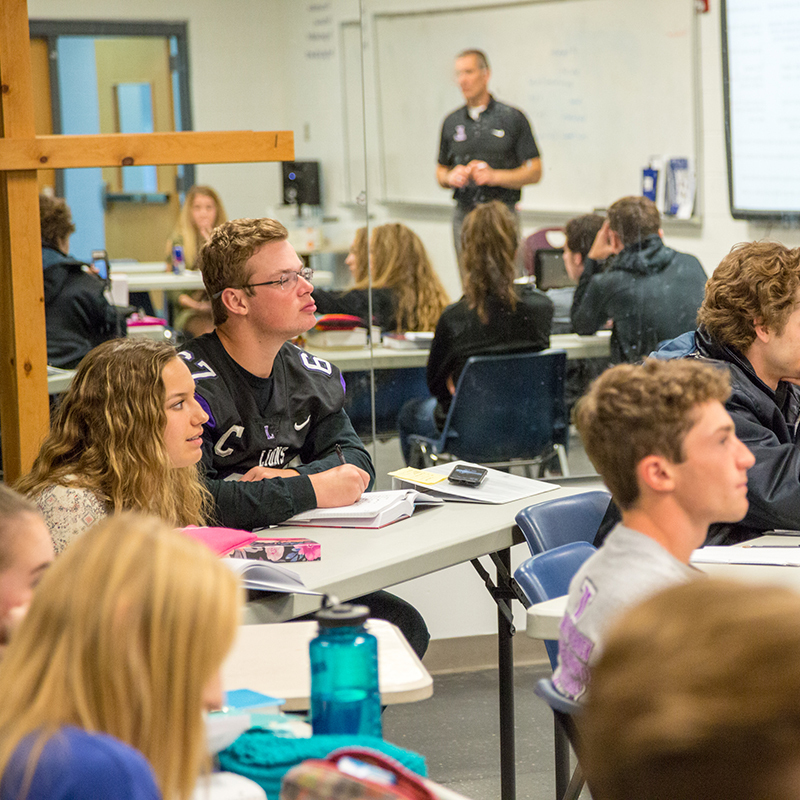 At LuHi, one of our core values is to surround students with highly talented teachers - teachers who are experts in their field, know how to teach to all different learning styles, and pass along their passion for their subjects. Students have the opportunity to take dual-credit online classes. We partner with Grand Canyon University and Concordia University - Wisconsin. These classes count for high school credit as well as earning college credit. The college credit is transferable to most all colleges and universities. Students may choose part of their school day to work on these classes. Taking college classes in high school instills a college-like responsibility with their coursework. 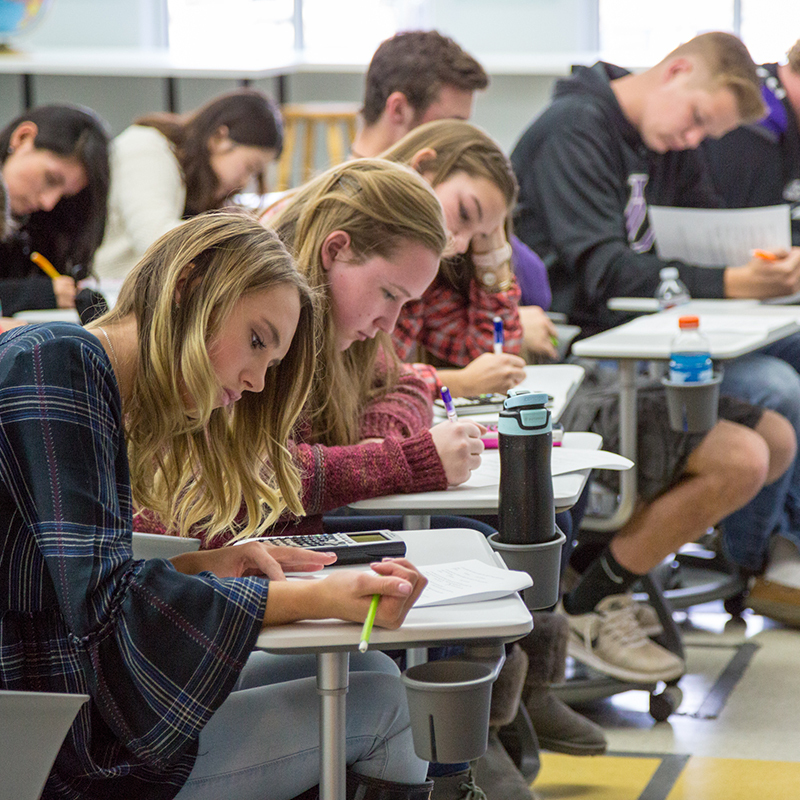 Through GCU, students may take a variety of classes and earn 4 college credits per class. Classes include many basic General Ed classes like Accounting, Psychology, College Algebra, Economics, Criminal Justice, and more. Courses usually last 7-9 weeks, allowing students to take multiple classes per semester. Our partnership with Concordia-Wisconsin, students may take advantage of a similar dual-credit program. CUW online classes include Sociology, Psychology, Accounting, Marketing, Computer Science, and more. Classes are 15 weeks long and follow the semester schedule of Concordia University. 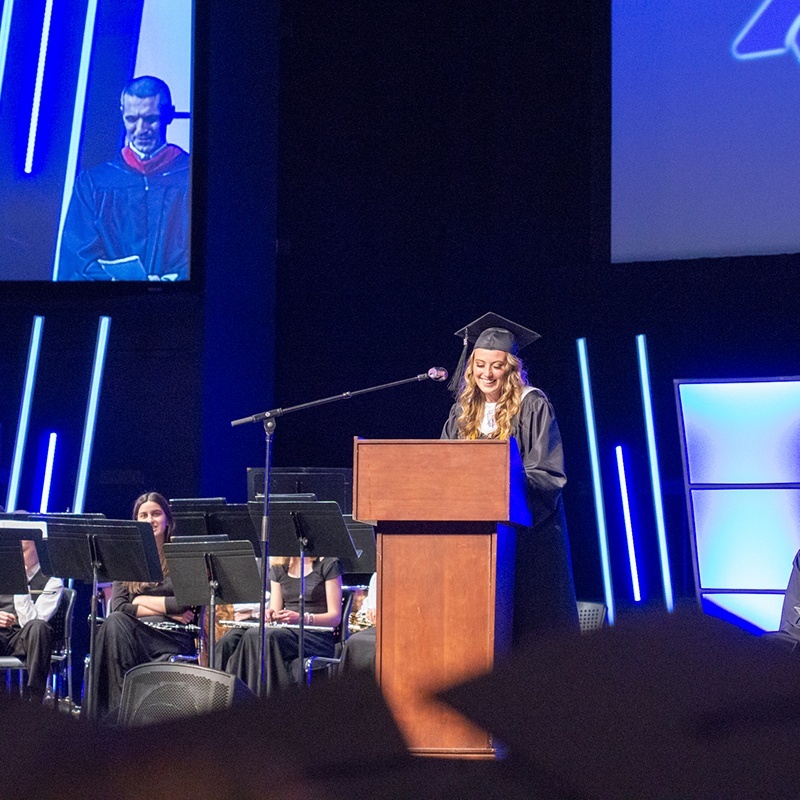 A third option is to take classes through Colorado Christian University. Courses offered through CCU include AP Literature, AP Language, and US History - all taught in the classroom! Registration is open until October 15th for fall semester classes and February 28th for spring semester classes. For more information about LuHi's dual-credit program, please contact Denise Noffze, the College Guidance Counselor. Lutheran High School offers a handful of AP classes in math, English, and history. Some colleges still recognize AP classes for credit if students receive a high enough score on the AP subject test. Research has shown both pros and cons of the AP curriculum. Many high schools use the number of AP classes in their catalog to demonstrate academic rigor. 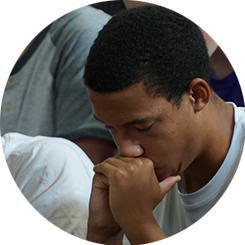 Lutheran High chooses to challenge students in the classroom in different ways academically. To read more about our stance on AP classes, please read this blog post. We have decided to remove AP classes from our science curriculum altogether. Science is an ever-changing field, so a quickly updated curriculum is essential. Course differentiation is more important to colleges than the number of AP classes on transcripts. LuHi offers 18 science courses - 8 of which are honors classes. Only 6.9% of colleges listed Subject Test Scores (AP, IB) as considerable importance in their decision for a student for admission, according to the 2017 State of College Admissions report. One of the core reasons for creating The Academies is to offer a better option for students than AP Classes. 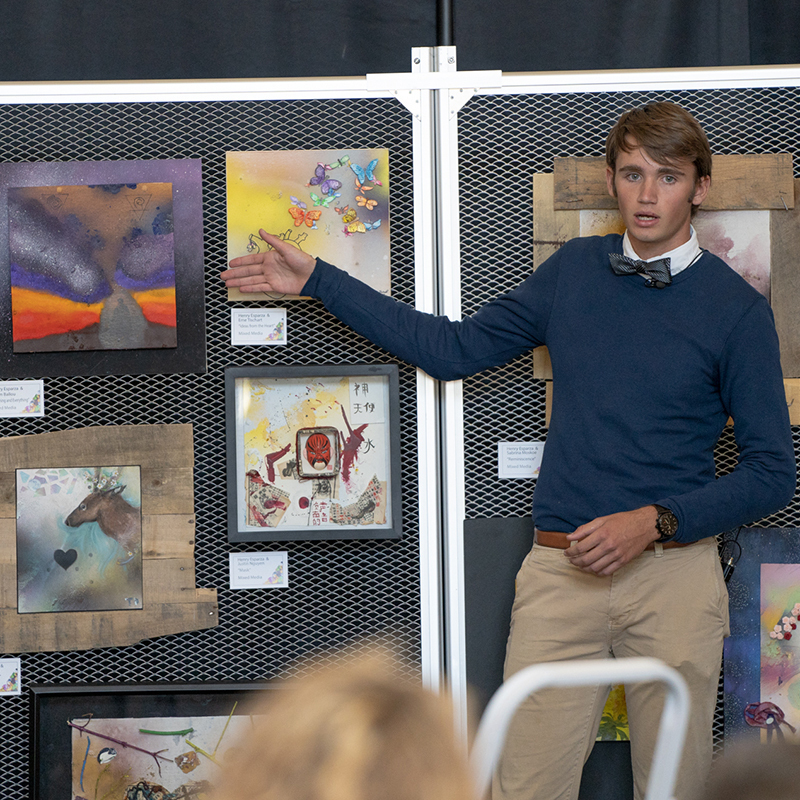 An Academy provides a unique way for students show they went above and beyond the work of an average high school student. 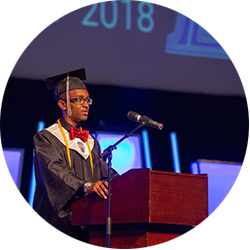 The Academies is a unique curricular concept designed for students looking for academic rigor and an avenue to pursue their passions. Students personalize their Academy projects to fit their passions. They choose an area of focus attractive to them so they can dive in, learn, and get a head start on their future career. Upon completion of requirements, students earn an “endorsement” on their high school transcript. The idea of readying students of today into leaders of tomorrow may seem abstract. In this ebook, we offer 4 methods to develop students into future leaders. Whether students will be leaders in a family, a workplace, or a community, it is essential we arm them with the skills and knowledge to serve. 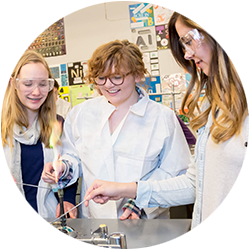 LuHi's Access Program is as a time to reinforce concepts taught in the classroom. The Program is open to students: - with a current IEP or 504 plan - who have participated in special programs (academic or emotional) at previous schools - or who have a recommendation from a teacher, counselor, or therapist. Copies of notes to highlight, underline, fill in the blank, etc. For a complete list of accommodations and to read more about the Access Program, click here. Please contact Denise Noffze, the College Guidance Counselor, with specific or additional questions. 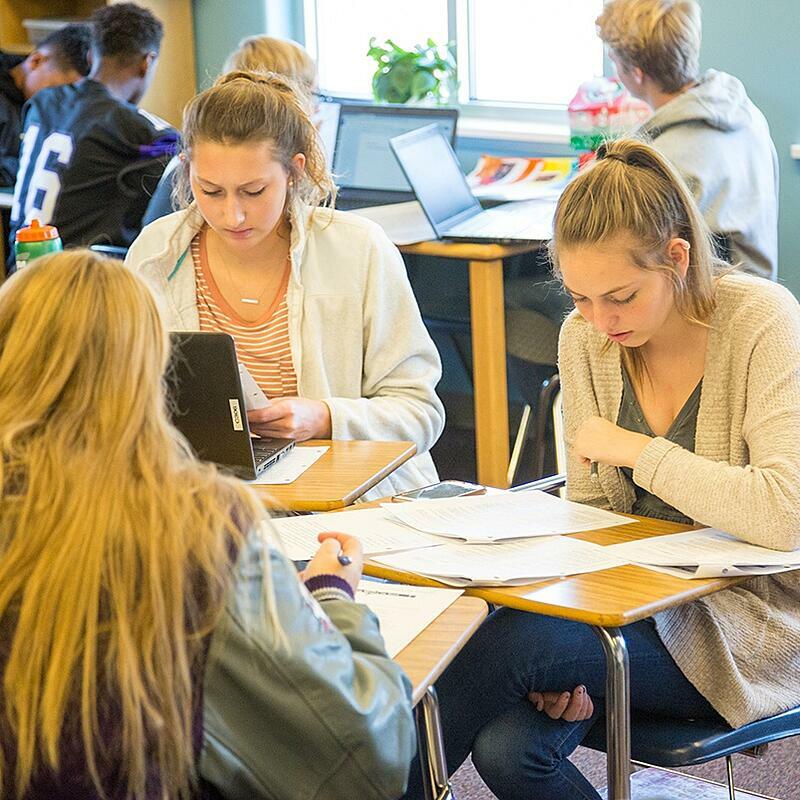 See a summary of basic statistics including average ACT and SAT scores, student-teacher ratio, graduation rates, and more.